For fall/winter 2013 Jil Sander introduces the J Bag, a signature handbag that embodies the label's unique aesthetic. 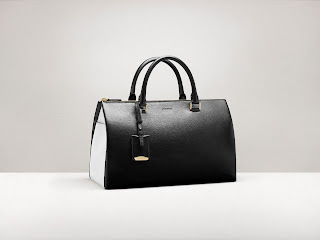 Informed by Sander’s personal vision of pure and streamlined design, the bag is reduced to its essential lines, yet is rich in craftsmanship and quality. Conceived as a classic, it bears the codes of the brand and the sophisticated luxury of a timeless, contemporary accessory. Drawn in rigorous lines and cut in a compact rectangular shape, the bag makes a powerfully simple statement. Its underside construction features a distinctive folding that grants its exceptional lightness. Carefully considered details, limited to their functional purpose, ensure the bag is lightweight. Flat brass hardware, developed exclusively for Jil Sander, a soft leather lining and hand painted edges demonstrate a flawless construction. All materials have been treated with a natural tanning process that underscores the object’s authentic beauty. The signature French box calf has been sourced for its high quality, smooth surface and unique hand. 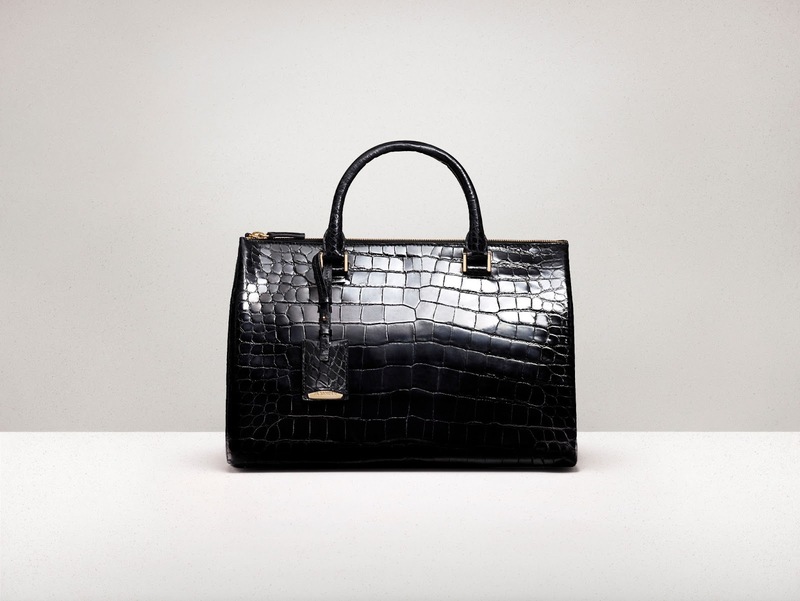 A soft textured calfskin features subtle veins and a natural feel, while crocodile has a bold, shiny appearance. 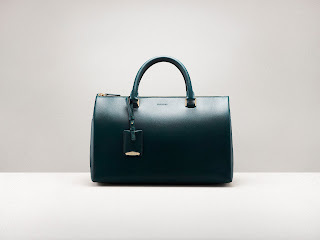 The J Bag is available in different sizes and will be an ongoing part of the Jil Sander accessories collection, with updated colours and materials each season. For Fall/Winter 2013, the bag is offered in a range of seasonal hues such as black, jungle green, burgundy, ink-blue and two-tone black and white.